Should Young Athletes Specialize in Only One Sport? Rocky Top Sports World > Rocky Top Sports World Blog > Our Gatlinburg Sports Complex > Should Young Athletes Specialize in Only One Sport? Here at Rocky Top Sports World, we like to keep up with the latest information and studies about youth sports. One trend that we thought was worth investigating was sports specialization in kids. Increasingly, many parents are encouraging their children to intensively train in only one sport from a very young age. Does this early specialization actually give young athletes an edge? To find out, we took a look at a comprehensive study from the Sports Health journal entitled Sports Specialization in Young Athletes. We’ve summarized and analyzed their findings below. What Do You Want Your Kids to Get Out of Youth Sports? The first question parents need to answer when they consider athletic specialization is, “why are my kids playing sports in the first place?” While many kids want to play sports professionally or in college, it is important to remember that less than 1% of young athletes ages 6 to 17 achieve elite status. This doesn’t mean that kids and teenagers shouldn’t try to be the best athletes they can be! However, it does suggest that in addition to striving for success on the field, parents should place equal value on sport’s capacity for character building and inspiring a healthy lifestyle. After analyzing dozens of studies, the researchers from the Sports Health journal found that intensive training and specialization before puberty did not provide any benefits for young athletes. In fact, experts found that most world-class athletes competed in other sports, started competing at a later age, and were selected for sport federation programs at an older age than those at the national level. Additionally, researchers found that playing a variety of sports at a young age closely correlates with success. A survey of 376 female Division I athletes found that the majority had their first experience with organized sports in a different sport than the one they play in college. 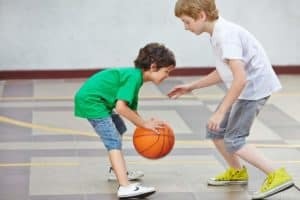 Playing a variety of sports before adolescence lets kids develop a broad set of skills that will transfer over if they decide to specialize as they get older. 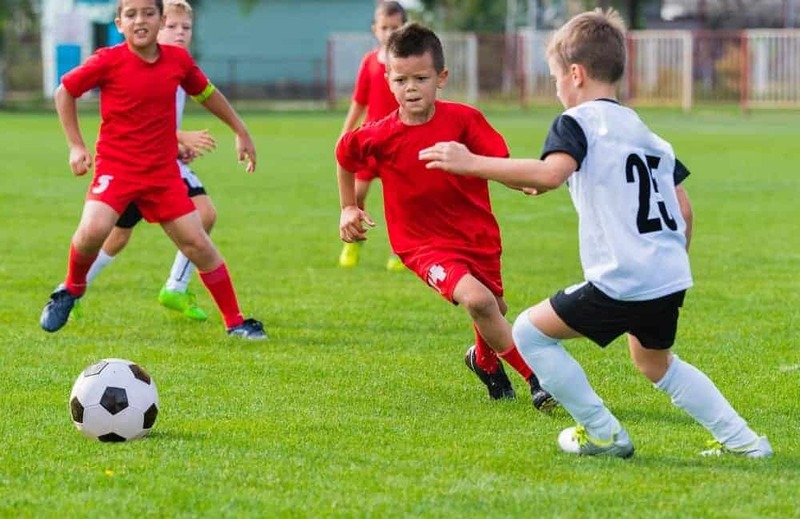 In addition to finding no benefit to early specialization, researchers also found that intensive training in one sport at an early age can actually be detrimental to success. The evidence shows that young athletes who train intensively are more likely to sustain an injury. Also, young athletes who specialize in one sport at an early age are more likely to burnout and quit playing. When you’re a kid, sports shouldn’t be about practicing for long hours so you can get a scholarship eight years down the line. Instead, it should be about having fun and cultivating a love of the game, or games. If your child is destined to become a top tier athlete, it will be due to self motivation and genuine enthusiasm. The only way to find the sport you’re most passionate about is to try them all! At Rocky Top Sports World we can accommodate virtually every sport, including football, basketball, volleyball, soccer, field hockey, wrestling, lacrosse, martial arts, ultimate frisbee, and many others. To learn more about everything our Smoky Mountain sports complex has to offer, check out the Rocky Top Sports World Facilities page! This entry was posted in Our Gatlinburg Sports Complex on February 23, 2016 by Jason Fishman.